Is Spinach Bad For You? - Here Is Your Answer. Is Spinach Bad For You? Spinach is definitely not bad for you. 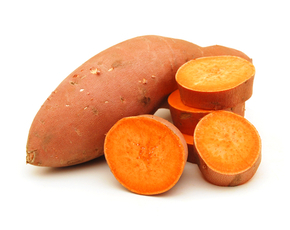 It contains a wide variety of vitamins and minerals that are essential for good health. There's a reason Popeye ate spinach to give him strength, and why your mother fought with you to eat it too-- spinach is a wonder vegetable chock full of vitamins and minerals that are essential for good health. While it may not give you instant super-strength to fight off your nemeses, it does strengthen your immune system to fight other bad guys; namely infections, colds, the flu, and other viral illnesses. 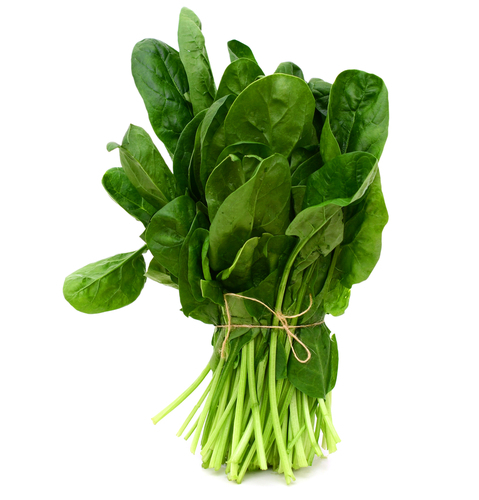 The high iron content of spinach ensures your immune system is functioning optimally. Iron also helps blood carry oxygen throughout the body, thereby keeping your energy levels high and your exhaustion to a minimum. Iron is necessary for everybody but is especially important to menstruating women and those suffering with anemia. 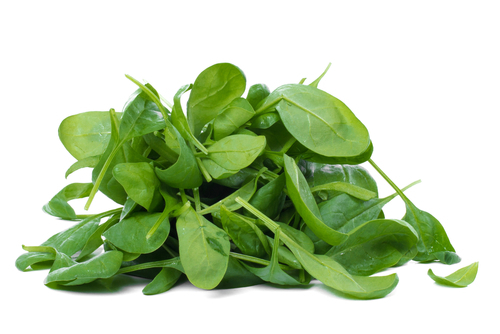 Additionally, spinach contains high amounts of vitamin K, vitamin A, folate, and manganese. Vitamin K and manganese are both necessary for building bones and maintaining a healthy skeleton. Keeping these levels up can help prevent osteoporosis, tooth decay, fractures, and breaks. Your eyes rely on vitamin A, which can slow the progression of eye diseases and even lessen the recovery time needed after eye surgeries. Folate is necessary for proper fetal development, and can help reduce the risk of neural tube defects in babies. Spinach also contains the antioxidant beta-carotene, which studies have shown reduce the risk of breast, prostate, and ovarian cancers. However, spinach also contains oxalic acid, which can interfere with the absorption of iron and calcium if ingested in large quantities. People with a history of oxalate-containing kidney stones may experience a recurrence from high levels of oxalic acid. These individuals should, therefore, limit their spinach consumption or avoid eating it altogether. Recently there have been reports involving foodborne illnesses occurring in spinach. Because animal manure is commonly used as fertilizer, it is possible for spinach and other crops to carry E. coli bacteria occasionally. Not only is this problem very infrequent, but boiling your spinach for as little as fifteen seconds is enough to kill any strands of E. coli that may be present. By choosing organic spinach you eliminate the risk of E. coli completely. Essentially, spinach is an incredibly nutritious vegetable, and as long as you don't have kidney stones there is no excuse for you not to eat your spinach! may contribute to a recurrence of kidney stones.